AMA at Medica 2015: your invitation to innovation. 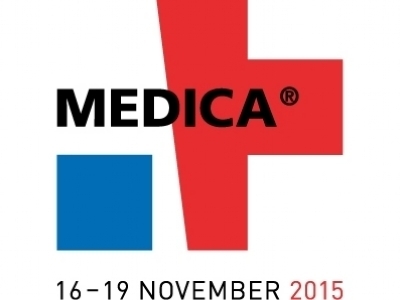 AMA will exhibit at Medica 2015 in Düsseldorf, Germany November 16-19 2015. We invite you to visit our booth – hall 3/F44. The trade fair for the TOP decision makers - that was a conclusion of the exhibitors last year. But this is not only the reason why MEDICA is the undisputed largest medical trade fair worldwide. MEDICA 2014 attracted again a great number of international experts. More than 128,000 trade visitors came from over 120 countries. The annual Medica exhibition has always been our platform to present new developments. We have continued being innovative and setting new trends in the field of Helicobacter pylori diagnostic.